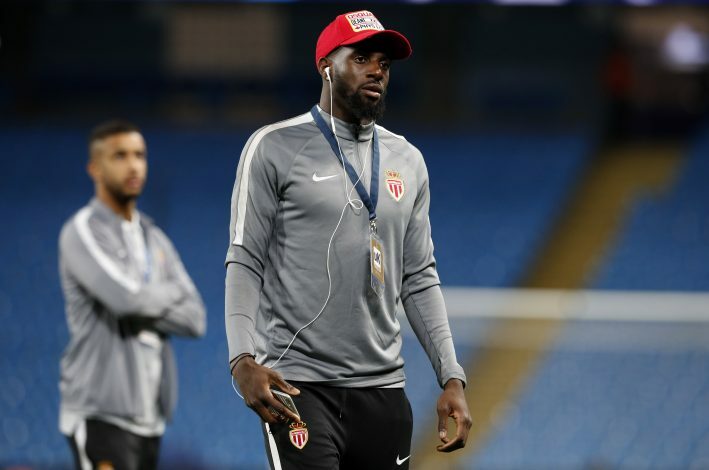 With just a few weeks left for the summer transfer window to open, English Champions Chelsea are reportedly closing in on their first major signing of the summer in the form of £35 million-rated Monaco midfielder, Tiemoue Bakayoko. The Blues are set to discuss personal terms with the 22-year-old, who is heading to London for a medical. According to French newspaper L’Equipe, the Premier League giants will officially be announcing the signing next week. The midfielder had been on the radar of a host of top European clubs, including Bayern Munich, Manchester United, Manchester City and PSG, but as it appears, Chelsea have fought off the competition to secure the Frenchman’s services. However, with the arrival of the highly-rated midfielder, doubt over the futures of Cesc Fabregas and Nemanja Matic at Stamford Bridge have come into the picture, with Antonio Conte almost certain to pair Bakayoko with N’Golo Kante for next season. The French midfielder was one of Leonardo Jardim’s key players for Monaco last season, as they managed to prevail over French giants PSG in order to claim the Ligue 1 title for the first time since 2000, and along with that, managing to reach the Champions League semi-finals. Monaco, meanwhile have found the Frenchman’s replacement in the form of 23-year-old Soualiho Meite. Meite is set to join the French Champions for a fee which is said to be in the range of £7 million from Belgian side Zulte Waregem.